Successfully executed a surprise visit back to California for my Mom and Dad (and sorority sisters, extended family, and church family!). That was incredibly amazing, fun, spontaneous, wonderful, and so enriching! I am so excited to head back in June for my big brother's wedding! 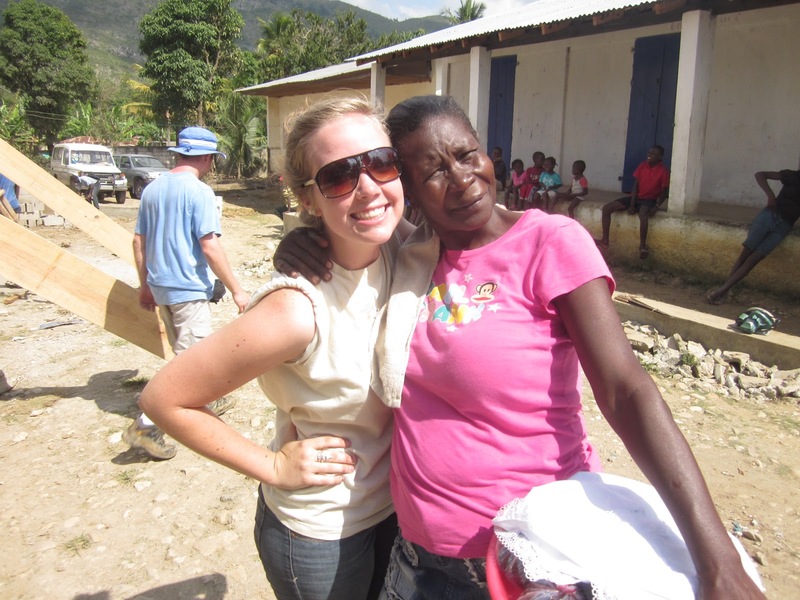 I want you to get a glimpse of what I saw, how I felt, and how I saw God while in Haiti. Oh, Haiti.. Beautiful, eye-opening, heart aching, amazing Haiti. It feels like I returned from Haiti just yesterday. Those are just SOME of the memories/thoughts that I think about. I could write a blog long enough to go around the world 60 times if I were to share every thought, laugh, moment, or conversation that I had while in Haiti. I distinctly remember how nervous and worried I was before going to Haiti. Seems very ridiculous now. I made friends, shared laughs, sang songs, praised God, learned some of a new language, lived with people, loved with people, and had an experience that I am forever thankful for. I truly felt the presence of God at work... It was undeniable how much faith some of the people that I met have. The faith that some of these people possess is one that I am working toward constantly. To know that God is on our side, and that God will provide, God will ALWAYS provide. 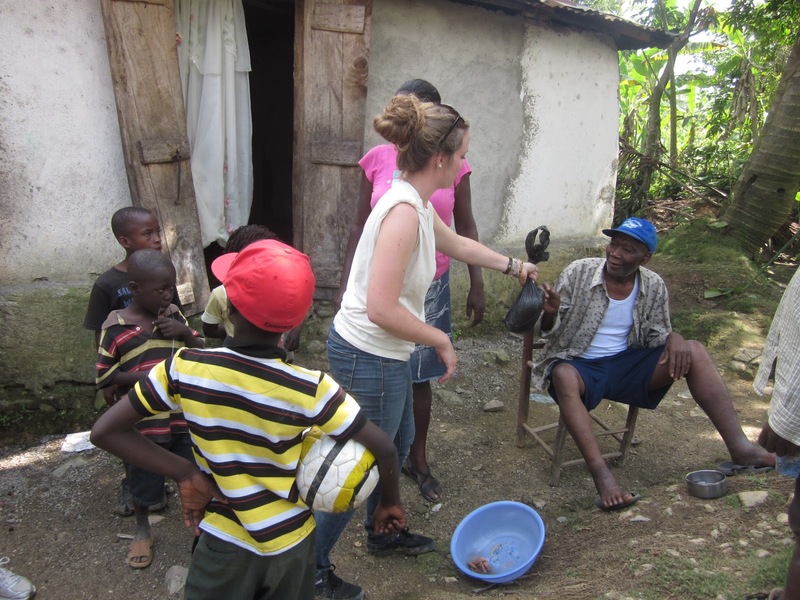 I have been dissecting, reminiscing, and thinking so passionately about Haiti since I left. I want to go back, very soon. But until then, my coworker and I have started up something small..... Once a month we are sending boxes of clothes, toiletries, and school supplies to Dondon. Our first box is being sent off soon! We have little money, but lots of supporters. Debbie and I find it that it is part of our calling (and love) to send items that the people of Dondon have no access to. If you, or anyone you know, would like to help us, please do! You can contact me via FB or text or email or even this blog! You can send anything to me anytime of the year, and we will make sure that it does get sent to Dondon, Haiti - we have reliable sources to get the materials to Dondon :) Even if you cannot send items to Haiti, then please send your prayers. Those are ALWAYS needed. Thank you for reading this, and thank God for giving us the ability to learn, share, and grow from each other.